Our team of Registered Dietitians have a proven track record of achieving clinically significant results for patients with varying chronic conditions and challenges by using Medical Nutrition Therapy and other synergistic programs. Our dietitians excel at working with physicians to improve clinical results. We develop plans unique to each patient that consider health conditions, family health history, lifestyle, and emotional factors. 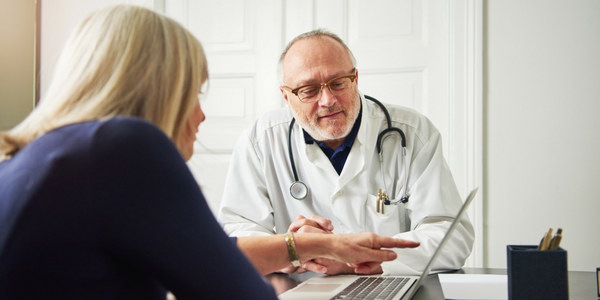 When you refer your patients to LWell, you can be sure that they will be treated with respect and given the plan, support and accountability needed to improve their health. 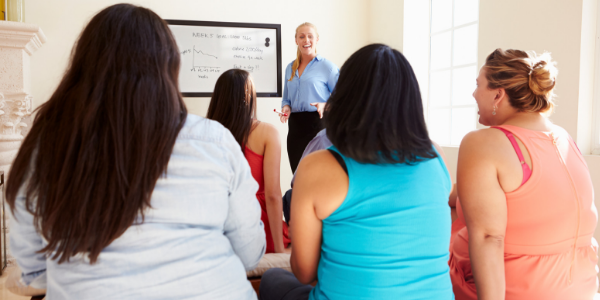 Have you considered how your practice could benefit from the addition of a diabetes wellness program right in your office? 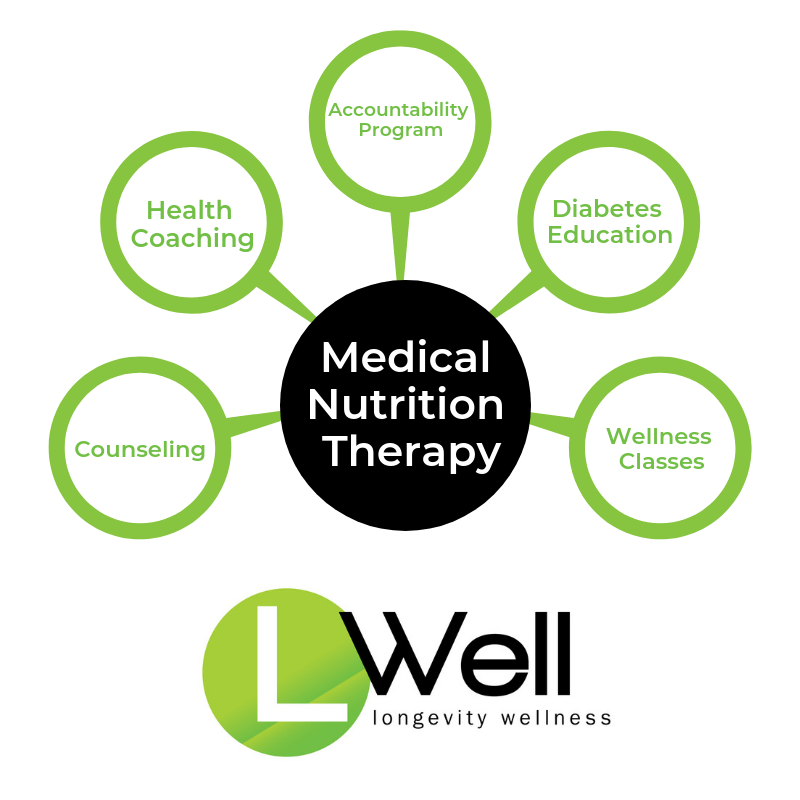 LWell Registered Dietitians will professionally transform your waiting room into a Diabetes Wellness Center for your patients during off-hours! 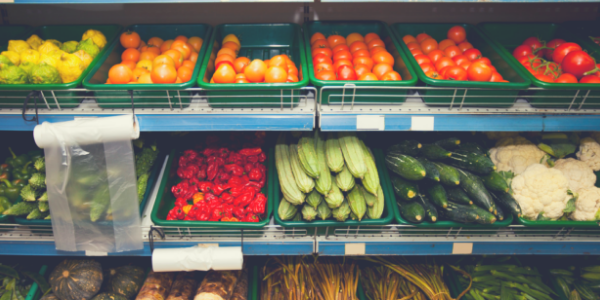 From Grocery Store Tours to Introduction to Exercise Classes, Wellness Classes compliment clinical services in order to promote healthy living. Classes help bridge the gap between nutrition therapy appointments for those patients with limited insurance coverage. A regular offering will yield greatest participation and reinforce physician and dietitian recommended lifestyle changes. Health Coaching includes services performed by a trained Registered Dietitian or Health Coach who develops a supportive and productive coaching relationship with a patient to achieve SMART goals. A wide variety of lifestyle changes could be prescribed such as sleep, stress, diet, exercise, medication compliance, hydration, support, meal prep, and motivation, and addressed immediately. Offered over HIPAA-compliant video chat or phone, Health Coaching easily fits into a patient’s busy life. For patients wanting or needing more communication than is available within MNT services, we offer an Accountability Partner. A supportive health professional from our team is responsible for working with the patient and care team to achieve SMART health goals. 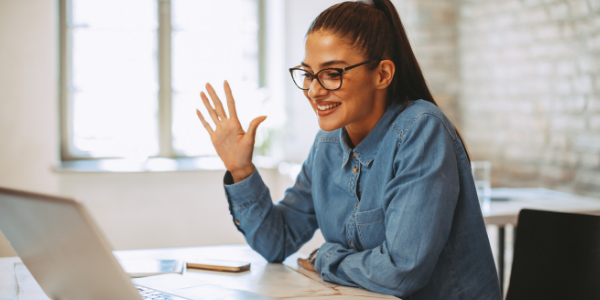 This professional collects patient data, reports data to the team, recommends following up appointments as needed, and offers support over regular phone updates with the patient. Data may include information from a wearable tracker, patient food diaries, weight or other customized criteria. LWell’s Licensed Professional Counselor is available to help patients identify and work through deep-rooted problems and obstacles with eating and wellness. 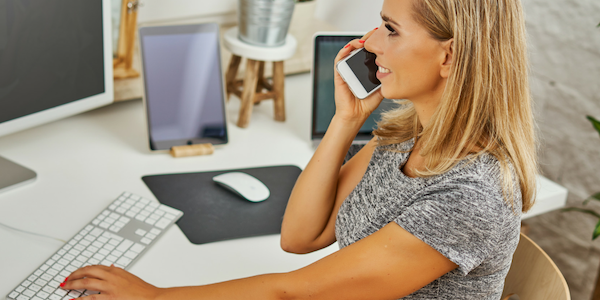 In addition to traditional in-person sessions, we also offer convenient HIPAA-compliant video conference sessions. 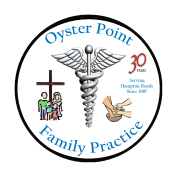 To refer a patient, please call us at 757-585-3441 or fax us at 888-972-7994. 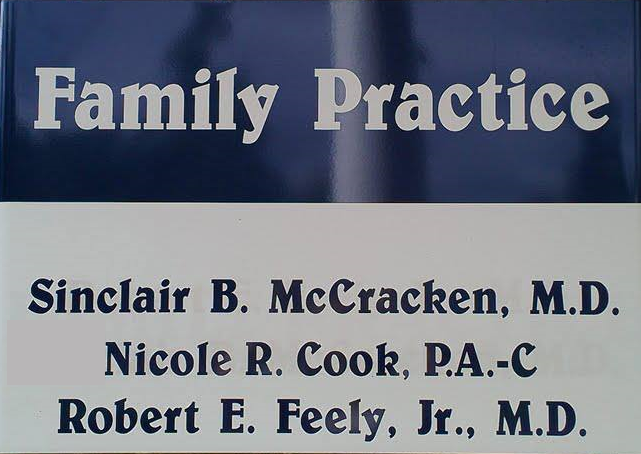 It’s helpful to fax your patient’s EMR, insurance card, and any referral notes, and we’ll take it from there. Or keep scrolling to request a meeting with LWell to discuss how we can best serve your patients.